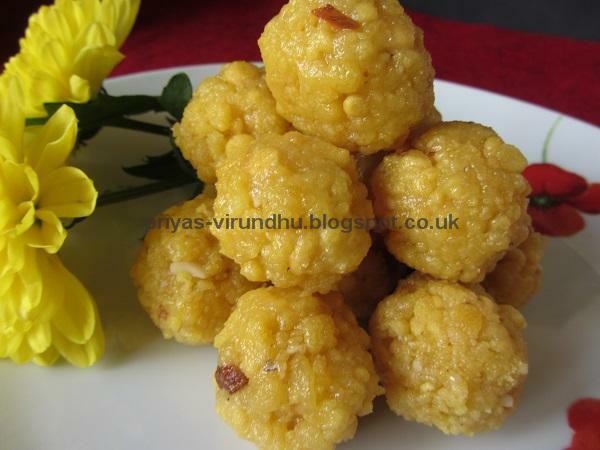 Butter murukku is one of the easiest murukku that can be made in no time . Butter Murukkus are very light, crunchy and have wonderful flavor of butter which just melts in your mouth. 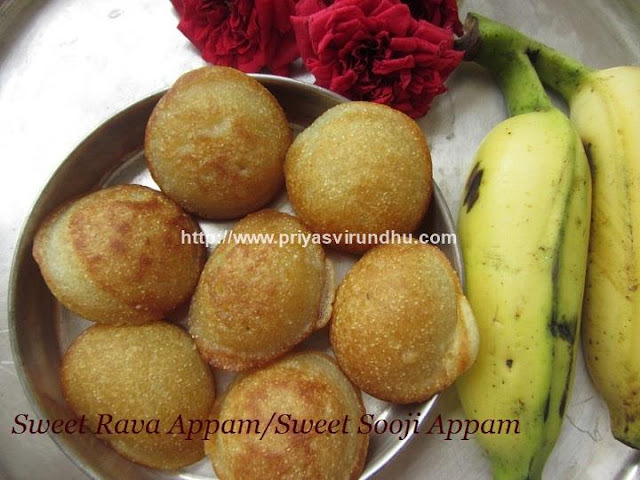 They are made during special pooja days like Krishna Jayanthi or Diwali and is also an excellent tea time snacks. 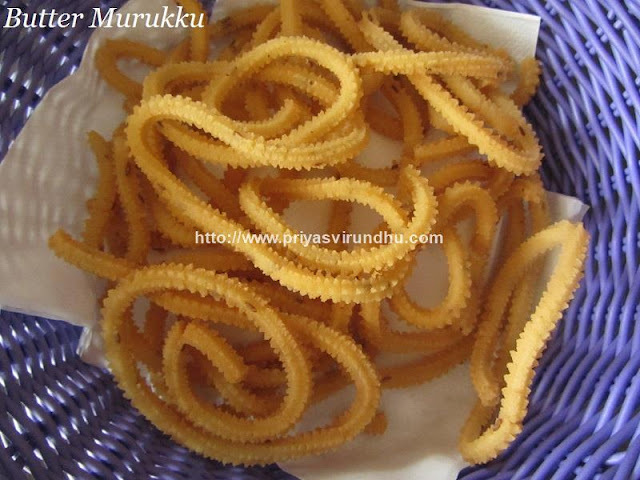 Butter Murukku is my families all time favourite. 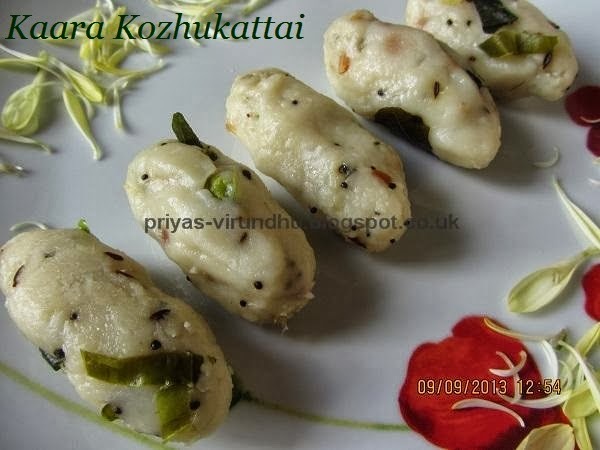 Do try out this fool proof Butter Murukku recipe and post your feed back here. 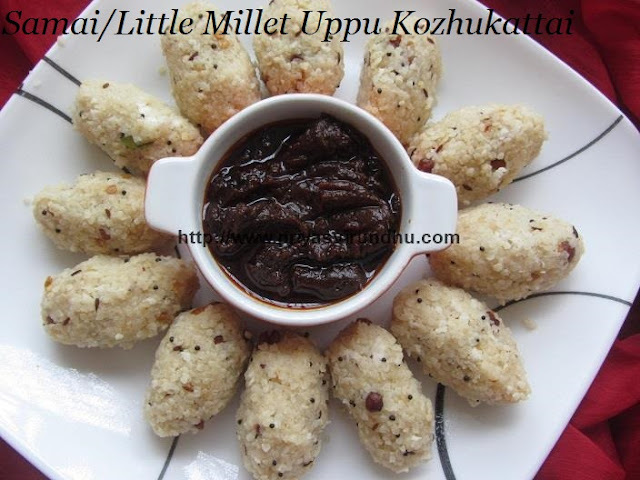 Meanwhile do check out other Diwali/Teatime Snacks/Murukku Varieties and have a great day. 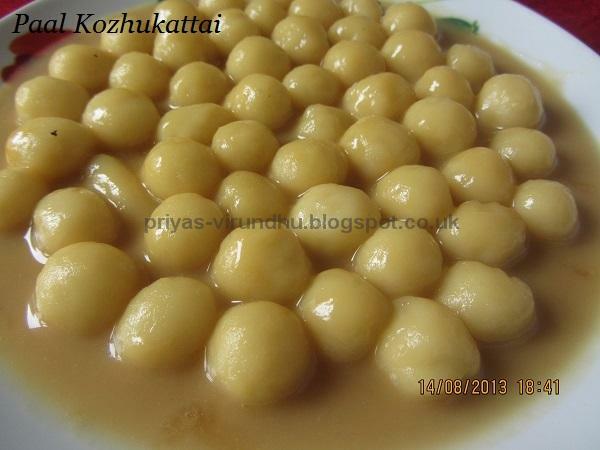 South India is famous for murukkus. 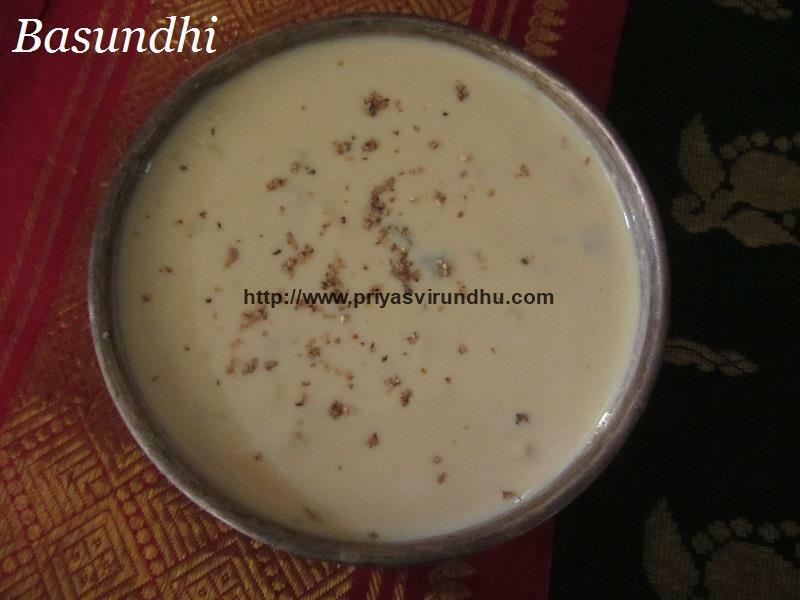 We make different types of murukkus, one among them is the coconut milk murukku. 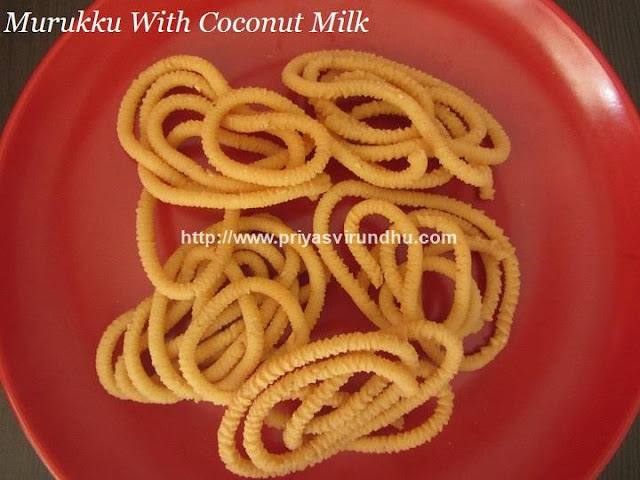 This coconut milk murukku is a very flavorful murukku, which is really soft, yet crunchy and melts in your mouth. 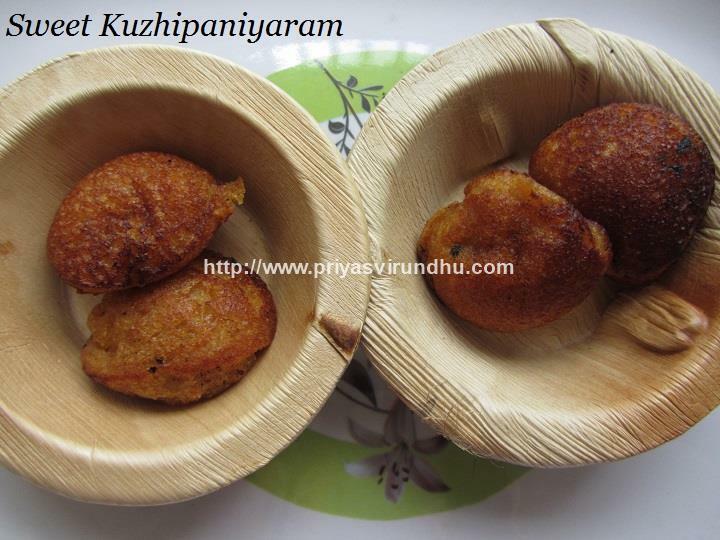 Yes, friends today I am going to share this tempting murukku recipe with you all. 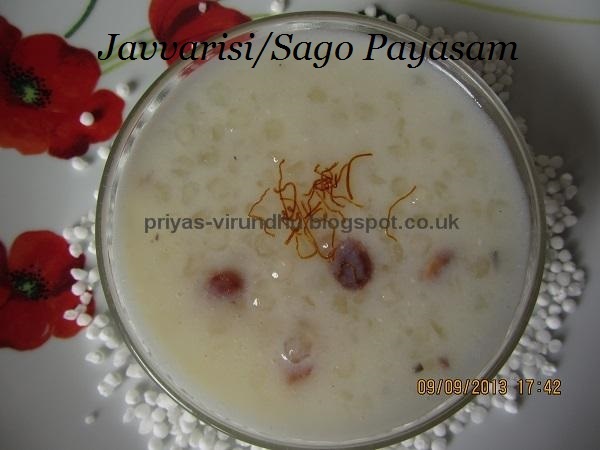 Do try out this Coconut Milk Murukku and post your comments. 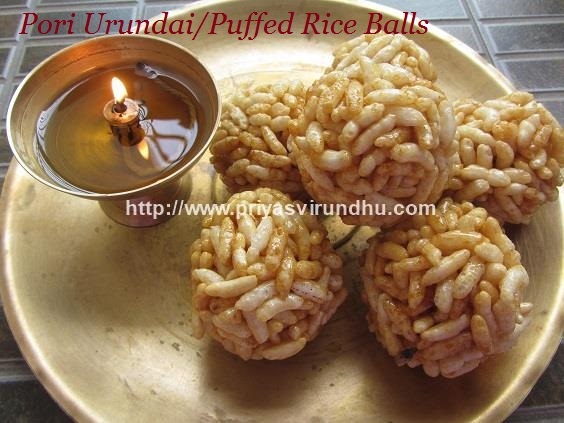 Meanwhile do check out other Diwali Snacks and Diwali Sweets in these links. 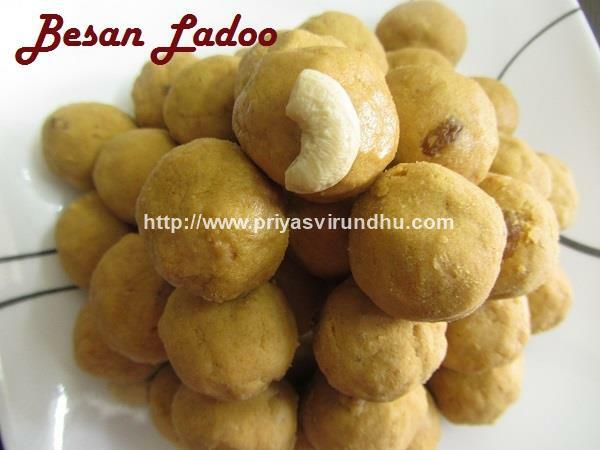 Ellu urundai/Sesame ladoo is a very healthy ladoo made with just two ingredients sesame seeds and jaggery. Sesame seeds have a nutty taste and are delicate yet crunchy. 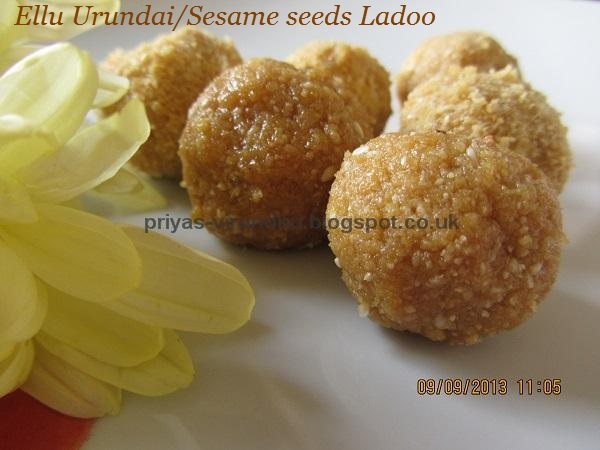 Before the making ladoos I would like to share some of the health benefits of sesame seeds. Sesame seeds are very good source of manganese and copper, but they are also good source of calcium, magnesium, iron, phosphorus, vitamin B1, Vitamin E, zinc and dietary fibre. 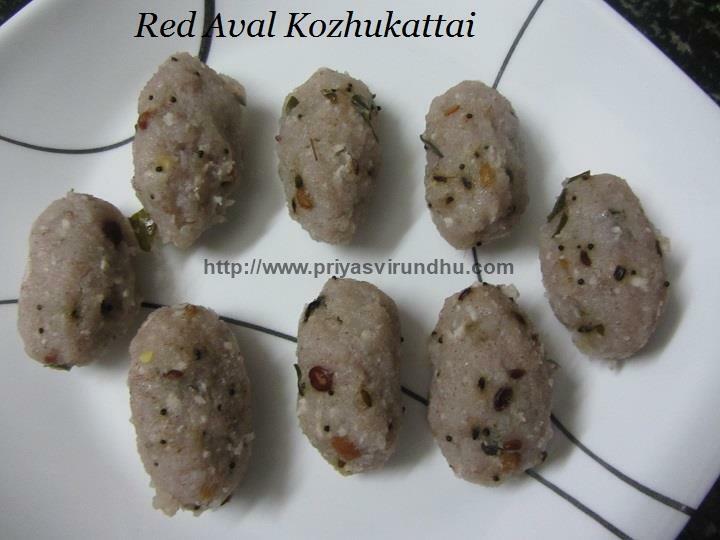 These dietary fibres help in lowering the cholesterol and helps in controlling blood pressure. 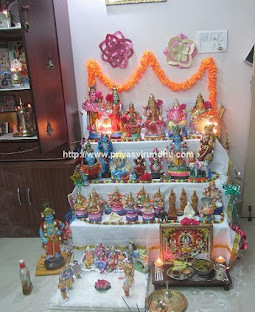 This ellu urundai I prepared for Ganesha Chathurthi as neivedhyam for Lord Ganesha. 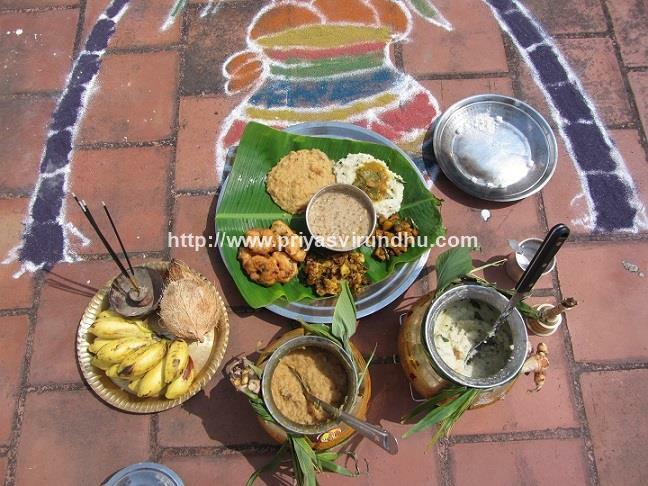 Onam is the most important festival of the state of Kerala, India. 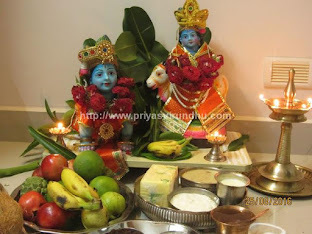 It is a harvest festival and is celebrated with great enthusiasm by all the communities throughout Kerala. 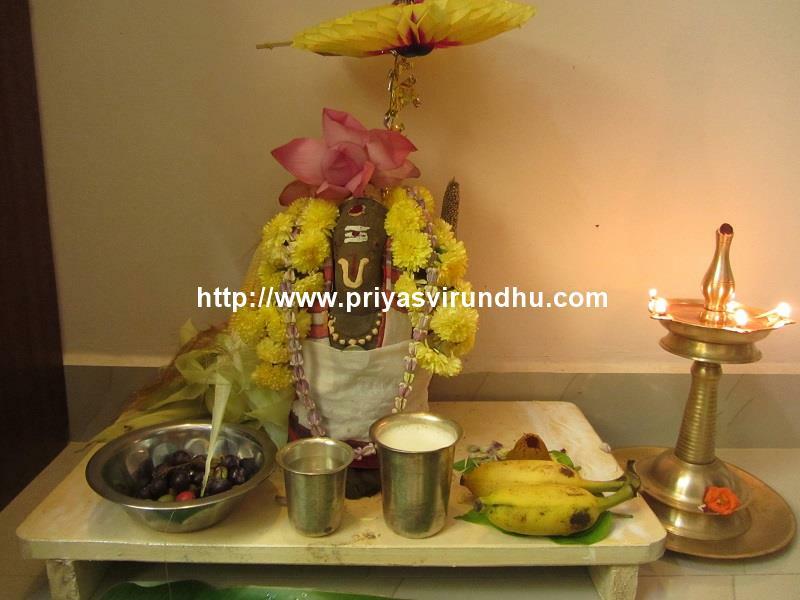 The festival is celebrated to welcome King Mahabali, whose spirit is said to visit Kerala at the time of Onam. Once again I am wishing all you a very very Happy Onam. I am sorry my friend’s I was not keeping really well for the past 3-4 days, so was not able to visit your pages. 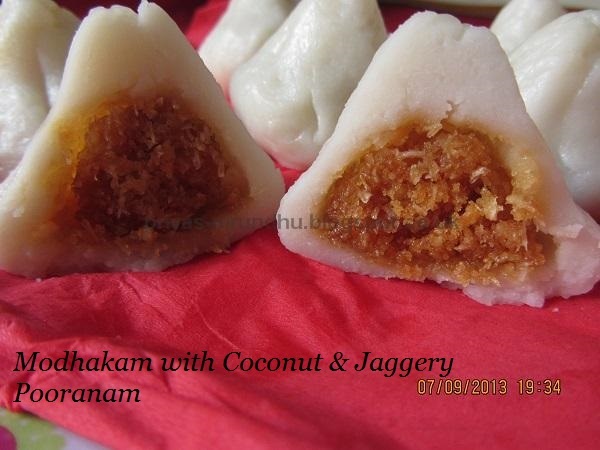 But since today is Onam I wanted to post something really sweet and celebrate this Onam with all of you. 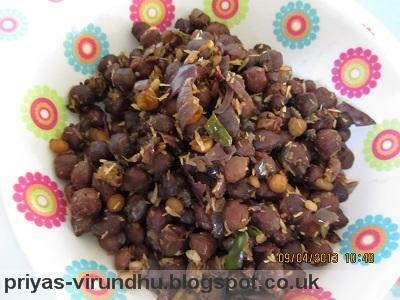 Kondakadalai/Chickpea sundal is a very common and healthy sundal variety prepared during the pooja days especially on Vinayaka Chathurthi, Navarathri etc. 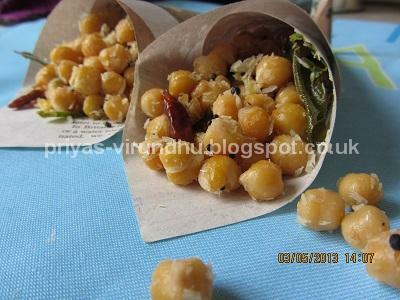 It is a very healthy and a filling evening snack, packed with proteins and fibers. 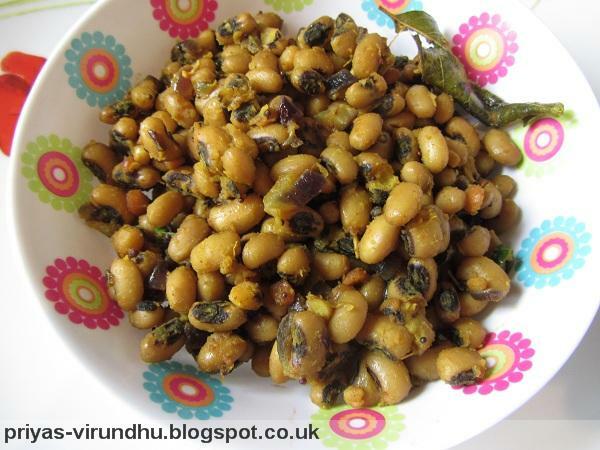 When I think about a healthy snack, the first thing that occurs to me is the sundal. 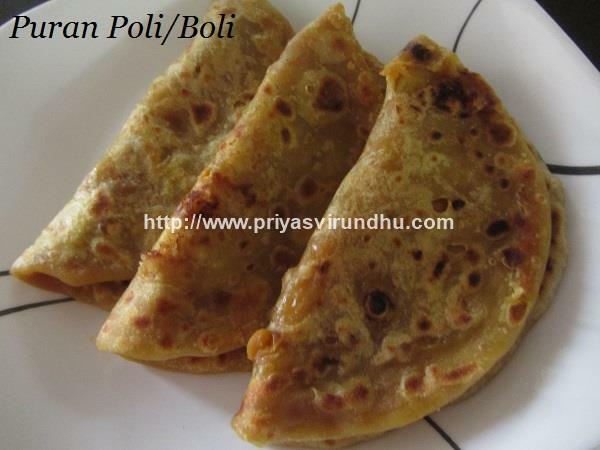 It can be any time of sundal because they are rich in protein and fiber. 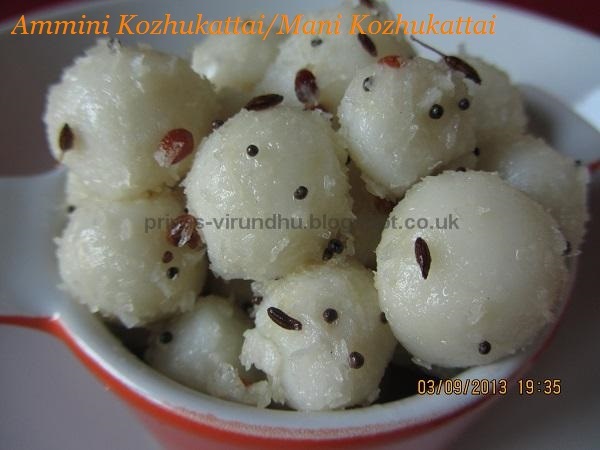 Here’s one such sundal “karamani sundal”.